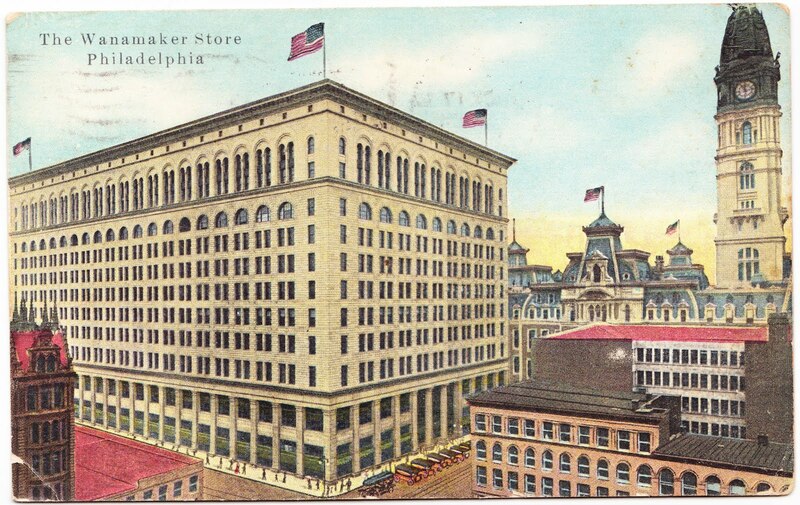 This postcard ties in nicely with this year's Wanamaker Series and gives us a chance to see a vintage illustration of the imposing Philadelphia department store I've been writing about sporadically. 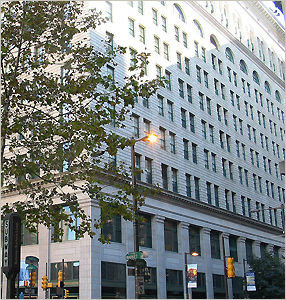 Today, it is the 157,940-square-foot shopping paradise known as Macy’s Center City. Macy's offers daily tours; daily recitals on the famous Wanamaker Grand Court Organ; the intriguing-sounding "Macy’s Living Classroom" experiential program; and several events centered around the Christmas holiday, including a 6,000-square-foot Dickens village. Getting back to today's postcard, it was actually mailed a couple of months before that Taft dedication ceremony. And the reverse side has something neat to offer. 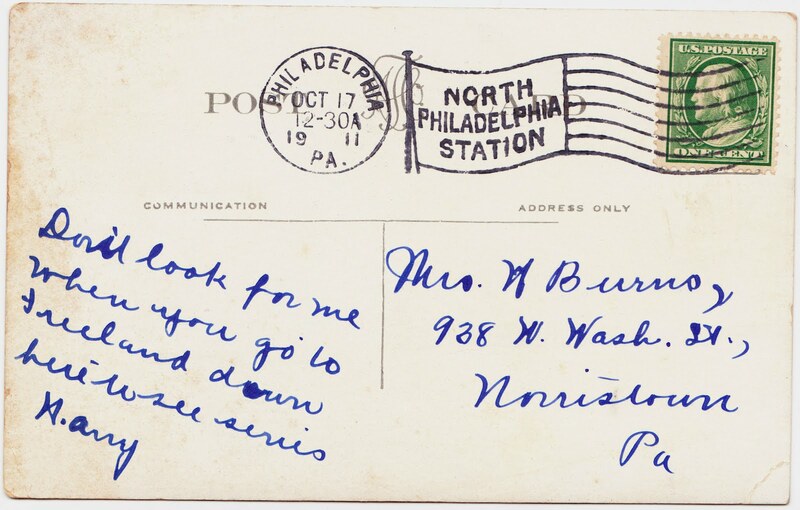 It was postmarked on October 17, 1911, at North Philadelphia Station and mailed to an address in Norristown. 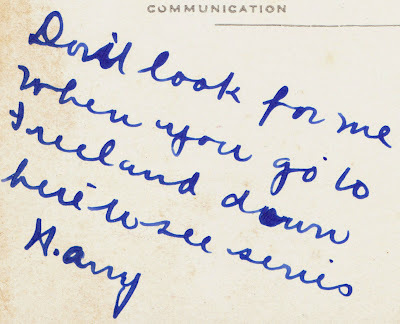 I don't think it's a great stretch to say that the "series" Harry is referring to is the 1911 World Series. Everything fits. The series was between the Philadelphia Athletics and the New York Giants. This postcard was postmarked the day after Game 2 of the series, in which Gettysburg Eddie Plank and Home Run Baker led the Athletics to a 3-1 victory in front of a crowd of 26,286 at Philadelphia's Shibe Park. The Athletics won the series, 4 games to 2. If Harry attended more than one game at Shibe Park, he had a longer visit to the City of Brotherly Love than he might have originally anticipated. There were six straight days of rain between Games 3 and 4. 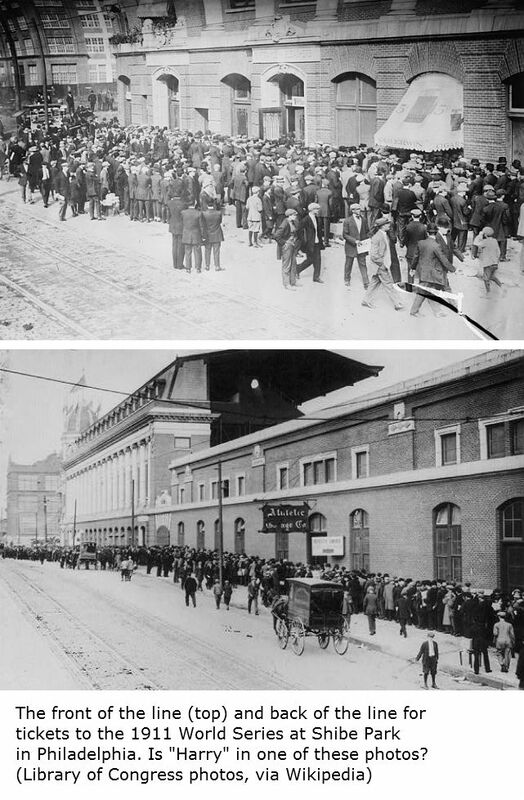 And so, after Game 2 was played in Philadelphia on October 16 and Game 3 was played in New York on October 17, there was not another game at Shibe Park until Game 4 on October 24. Maybe Harry spent all that extra time in Philadelphia shopping at Wanamaker's. 1. For a neat look at some of the building's long history, check out "Wondrous Wanamaker's: Magical Moments and Milestones" on PhillyStyleMag.com. 2. 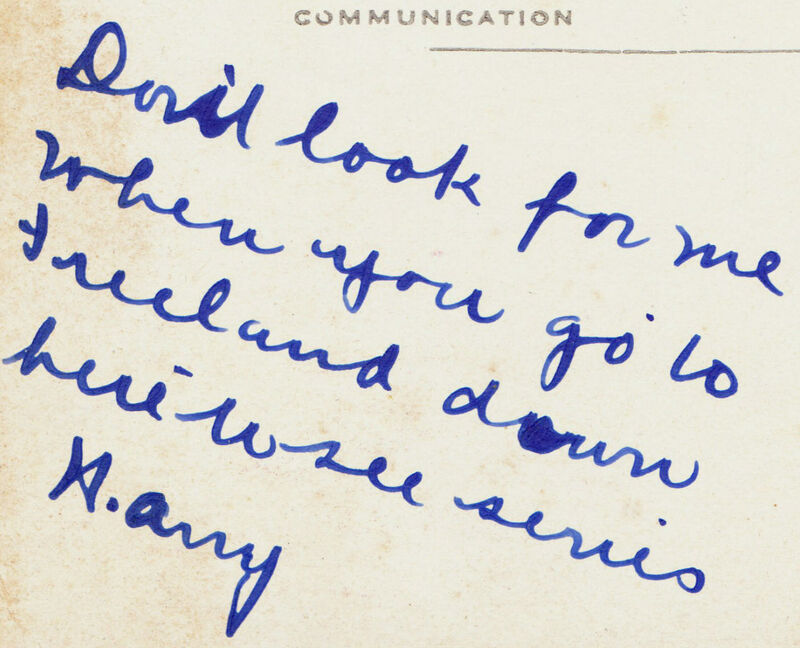 Has anyone ever done serious research into why people don't use basic punctuation on postcards? I can't believe how widespread it is — past and present. I've been to Philly scads of times but I've never made it to Macy's (Wanamaker's) ... maybe I'll give it a whirl around Christmas. It's such an iconic building! Outstanding postmark worthy of further comment - I have one dated 11Sep 1911, ornamental flowerbeds Fairmont Park, Philly.